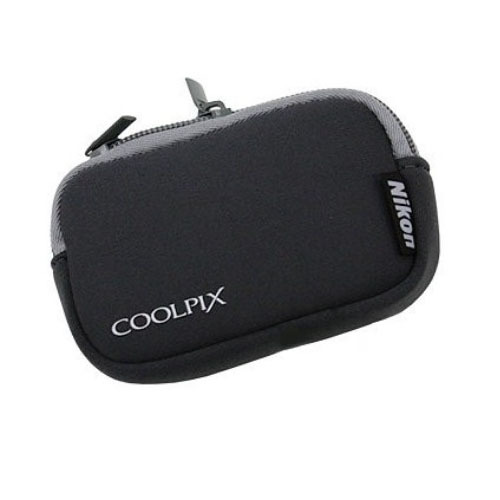 The Nikon Coolpix series are digital compact cameras in many variants produced by Nikon. 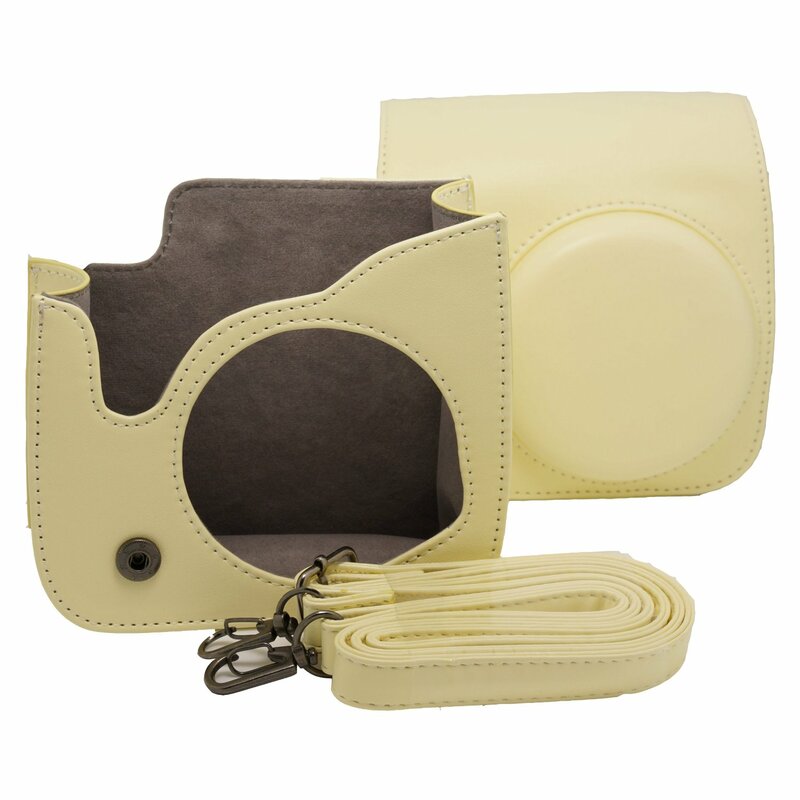 It includes superzoom, bridge, travel-zoom, miniature compact and waterproof/rugged cameras. 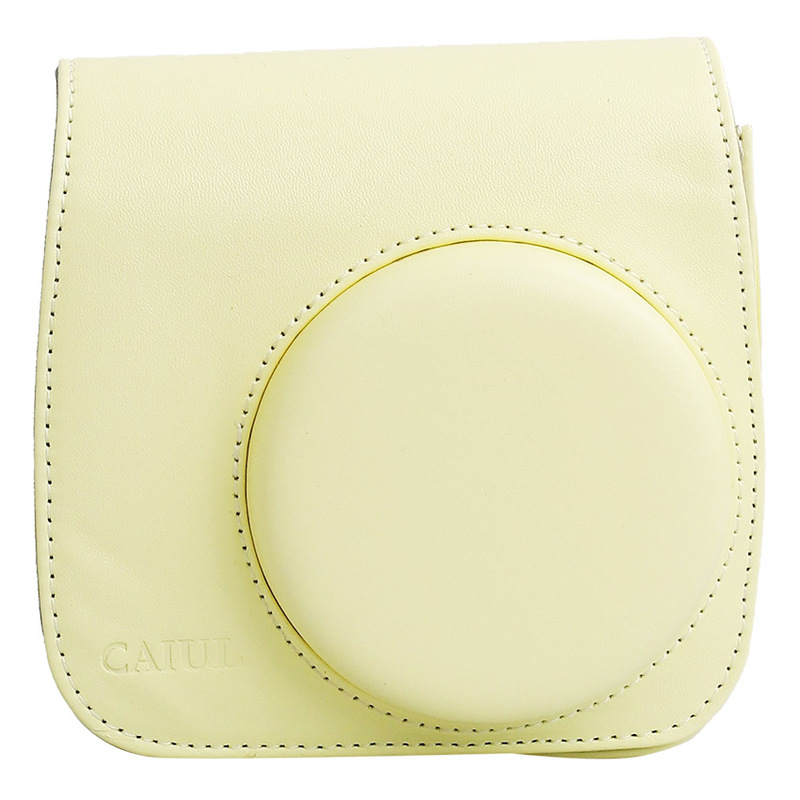 The coolpix case is made by soft polyester material comes with internal compartment for keeping small accessories. 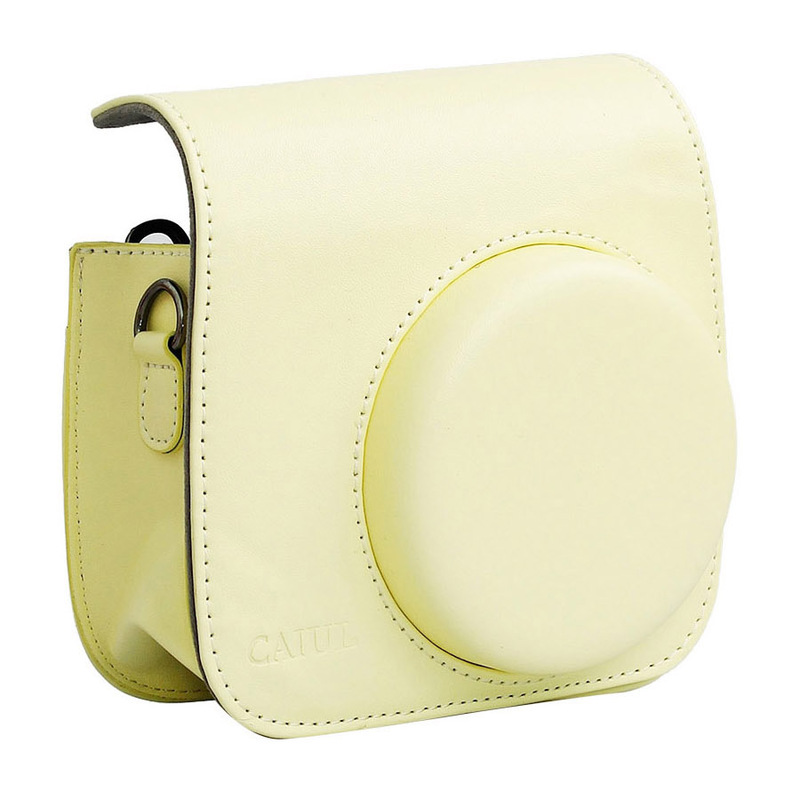 This case can also use to keep other camera accessories.